A complete overview and meaning of the icons in AccuRanker. 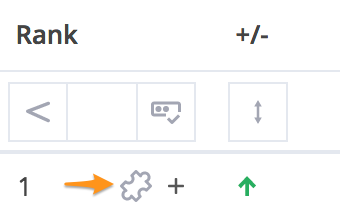 When clicked, notifications for the selected keyword(s) will appear on the dashboard and the domain overview pages whenever a significant change happens. View more information on notifications in AccuRanker here. Tags can be attached to each keyword, it's a way of categorizing keywords. If you would like to read how to Tag Keywords click here. 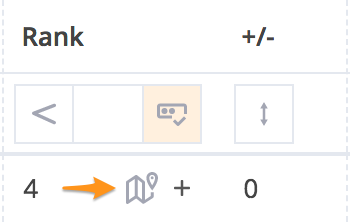 Local results are counted in the rankings by default, but can be ignored in settings. Featured snippets are also counted in the rankings by default, but likewise can be ignored. It means the keyword won't be included in our Share of Voice metrics, often used on brand name keywords. There are plenty of possibilities to see the results for either Desktop or Mobile, Google or Bing. You can choose the location you want. It's the same as shown on Google and Bing. Click on the figure to see the actual numbers on a per month basis. 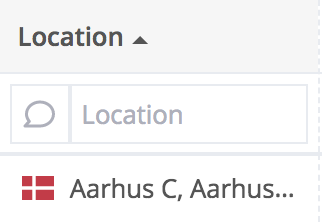 Click this icon to perform a live search with the settings set in AccuRanker including the location. A search for pizza in New York. 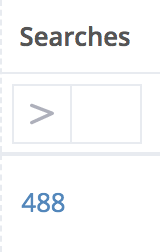 Update the data on all keywords. 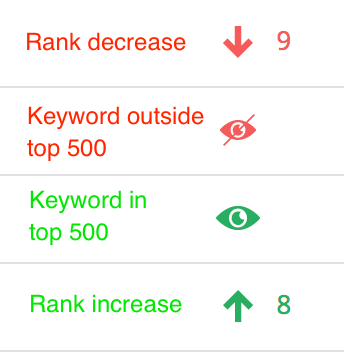 Update the ranking data on individual keywords. Rank and Visibility Change Over Time. Green color means a positive change and red a negative change. Chain link icons in Red or Green. Red broken link indicates that Google has now begun indexing a different URL than the one preferred. 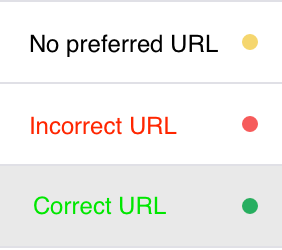 Green link means that preferred URL is used to index your site's pages. AccuRanker offers a free 14-day trial and our plans have no strings attached. If you are curious about the subscription, click here.